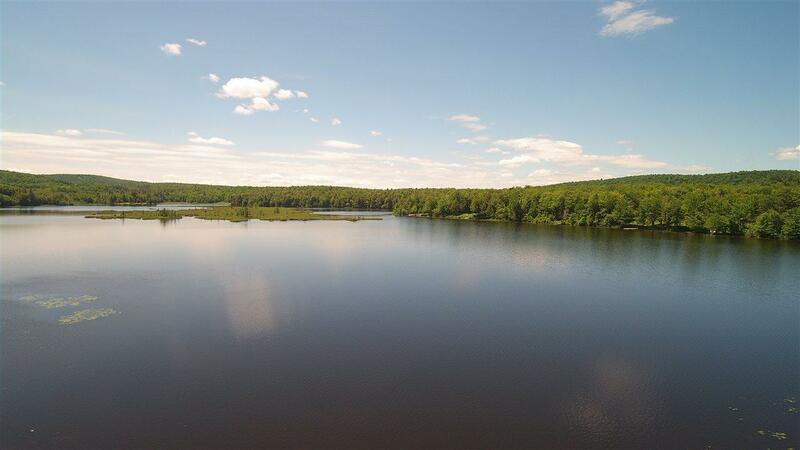 Just imagine 224 acres of lush greenery and tranquil woodland with 0.53 miles of frontage on Sadawga Lake. 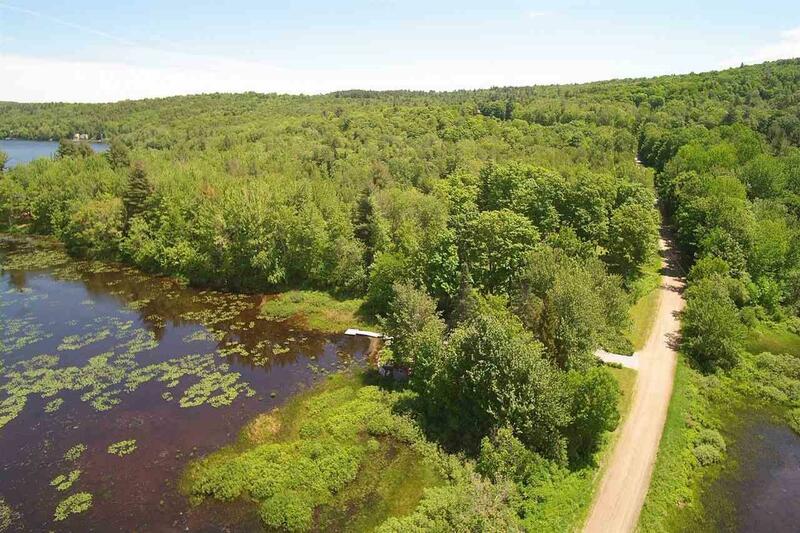 Build your own private country estate or subdivide this stunning property into multiple lots having waterfront access. 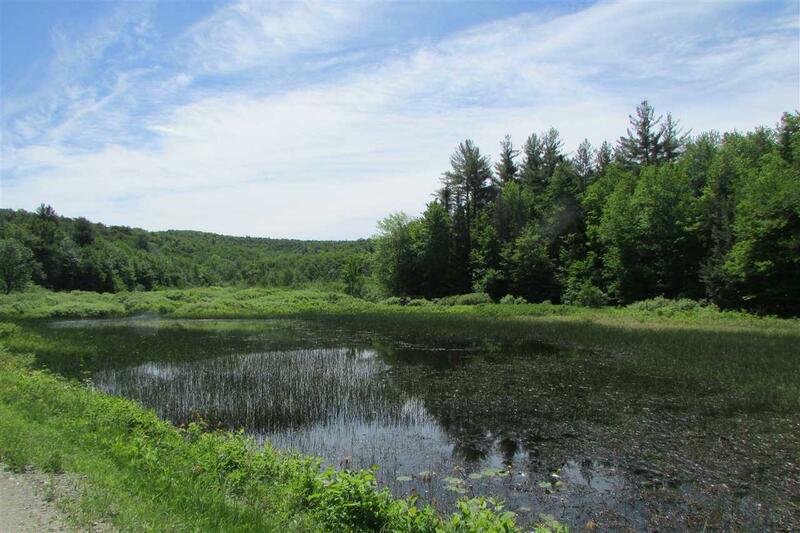 There are potential scenic mountain views from certain areas of the property. Old stone walls bear historical significance being built long ago to raise Merino sheep. Head of Pond Road runs through the property and it is classified as a Class 4 or "ancient road" offering opportunities for hiking and snowmobiling -- the VAST trail actually runs along the road all the way to Route 100. There is a quarry on the property with rock materials suitable for subdivision road building and building pad construction, a valuable asset, eliminating the need to haul these materials long distances. At the end of Stimpson Hill Road, there is presently a trail which is a deeded right-of way, that provides egress and ingress to the west side of the property and could potentially be improved for future development. A forest management plan was recently completed and an overview of the timber stands is available. 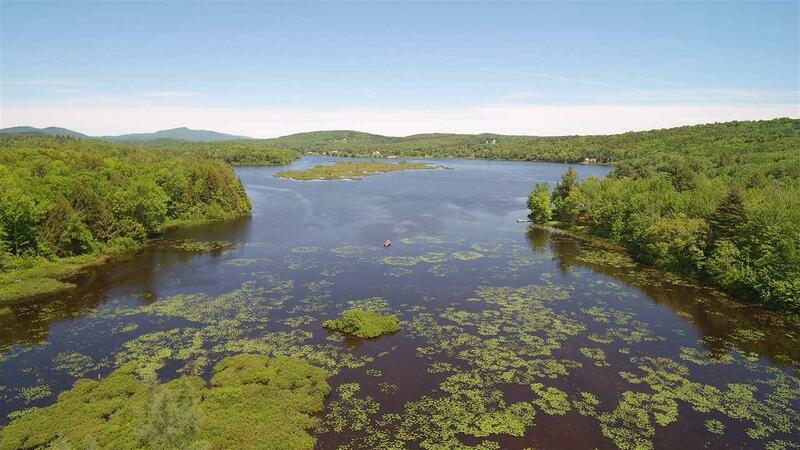 Don't miss out on this rare and remarkable waterfront offering in Southern Vermont! Courtesy of Donna Cote of Four Seasons Sotheby's Int'l Realty.